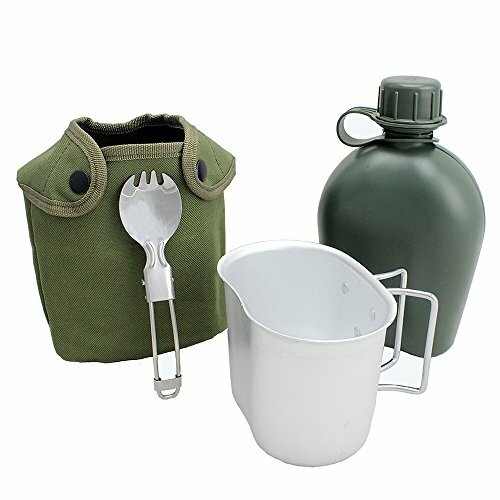 This is a lightweight and multi-functional canteen set. The cup can be used separately to collect and boil water straight on a fire or to cook and eat meals. A spoonful of dual-use, that can be when the spoon, but also when the fork, the use of more convenient. This kit is an excellent addition to your survival and outdoor adventure equipment thanks to its durability and multiple uses. If you have any questions about this product by BeGrit, contact us by completing and submitting the form below. If you are looking for a specif part number, please include it with your message.